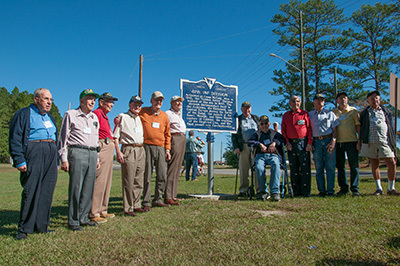 Veterans assembled around the 87th marker at Fort Jackson. Photos from the 2017 Reunion in Columbia, South Carolina are now available in our gallery. If you have reunion photos you’d like to share, please contact me.